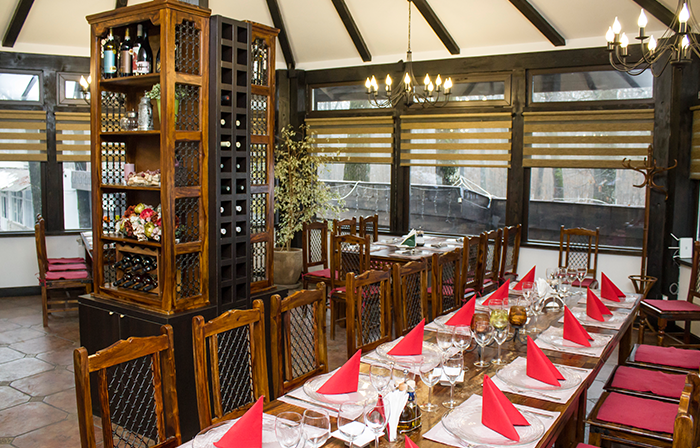 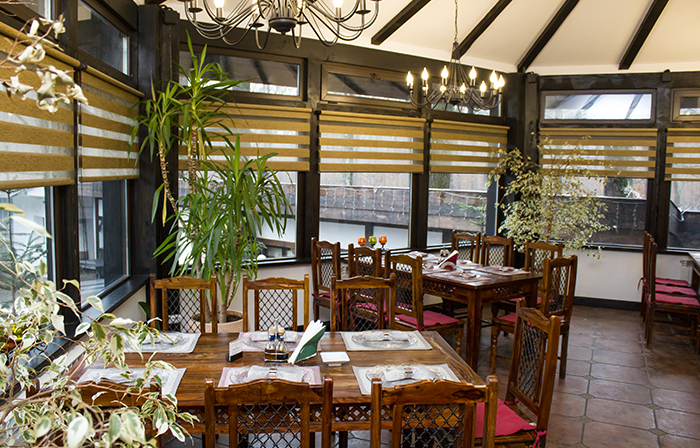 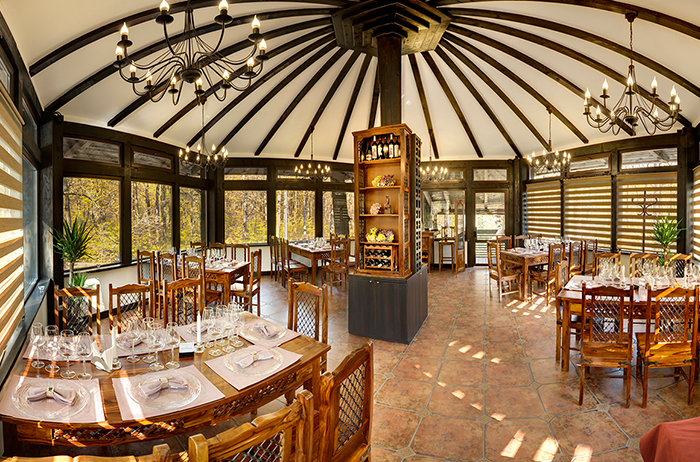 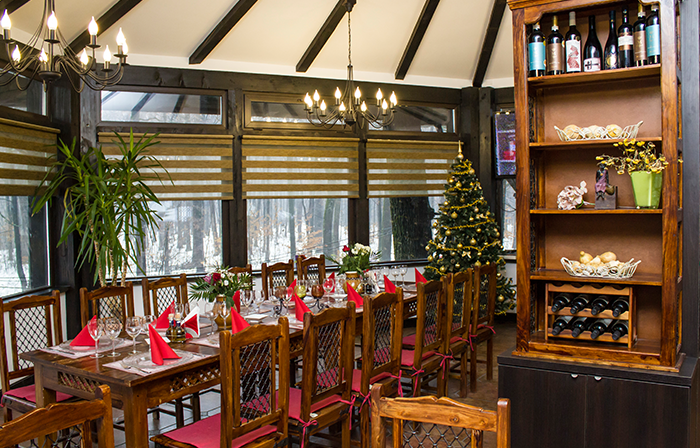 The Rendez–Vous Saloon is a stylish 35-seat saloon where our clients can admire the panoramic view of the summer garden of the Cornul Vanatorului tourist complex situated in Trivale Forest. 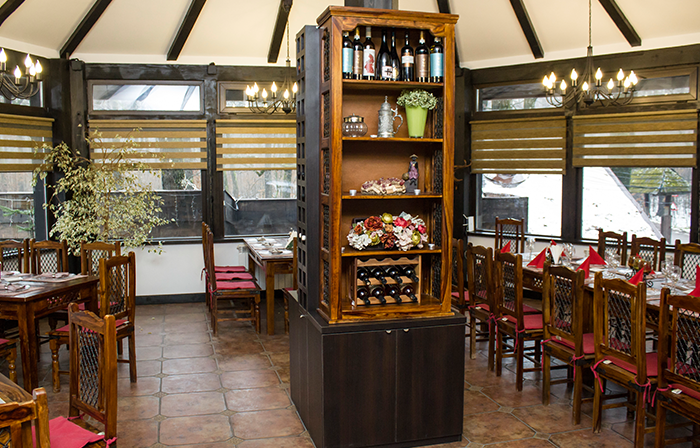 We wish to offer “a quiet moment” in a relaxing and benevolent atmosphere. 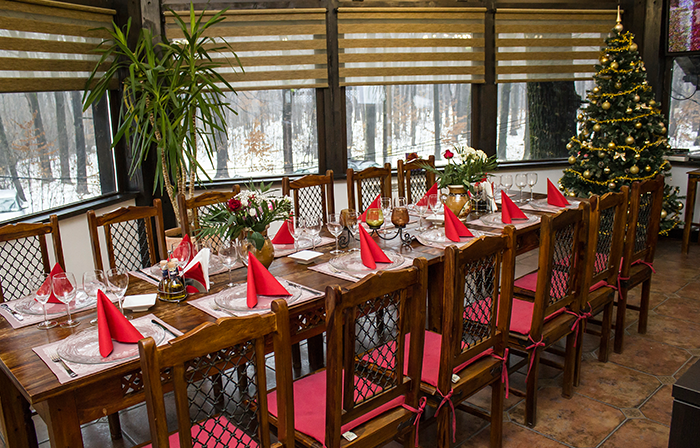 This saloon is fit for private parties (anniversaries, birth days).